To view a legal analysis opposing the bill, with supporting documentation, click here. To view the analysis without the supporting documentation, click here. 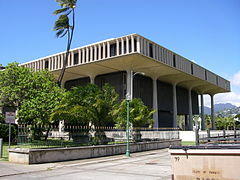 To view Hawaii Against Assisted Suicide, click here.